Taiwan Semiconductor manufacturer Taiwan Semiconductor Manufacturing Company (TSMMC) has been attacked by virus attacks. Its effect is going to come in their third quarter earnings. TSMC is known as the world's largest contract-based chip maker. The Taipei-based chip maker is providing the iPhone's processor. Last Saturday, TSMC said that a computer was infected with a computer system and some devices. But the problem has been detected. This information was given in a report by Reuters news agency. 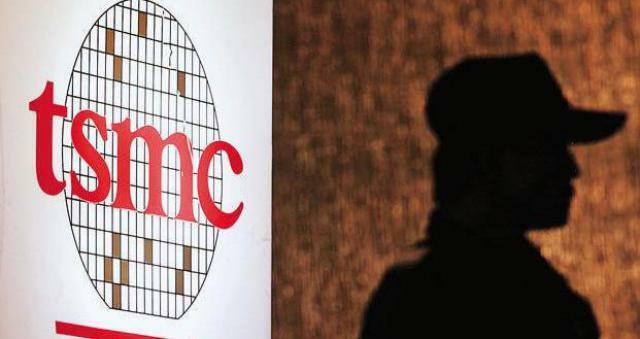 TSMC says the chip supply will be delayed due to virus attack and additional costs will be incurred. Third-quarter earnings will have an impact of up to 3 percent. In the fourth quarter, you will be able to recover this loss. They will now work to solve problems with customers. Within a few days, each customer will be informed about this separately. TSMC says that installing new software is a virus infection. When that tool opens in a computer computer network it spreads. However, there was no sensitive information about the incident. The measures have been taken to strengthen the security and security of the TSMMC.